Think you are ready for a 4×4 Truck? Cars are great when driving around. Yes, great for the road or mild conditions. A 4×4 truck on the other hand is a whole new animal. The all new Chevrolet Silverado has its ups. When I say ups, I mean it ground clearance. At almost 9 inches from the front air dam to almost a full foot underneath. There is a whole bunch of metal under your truck which helps in traction. A key piece is the transfer case. A transfer case takes power from the transmission and splits it to the front two wheels and the back two wheels. 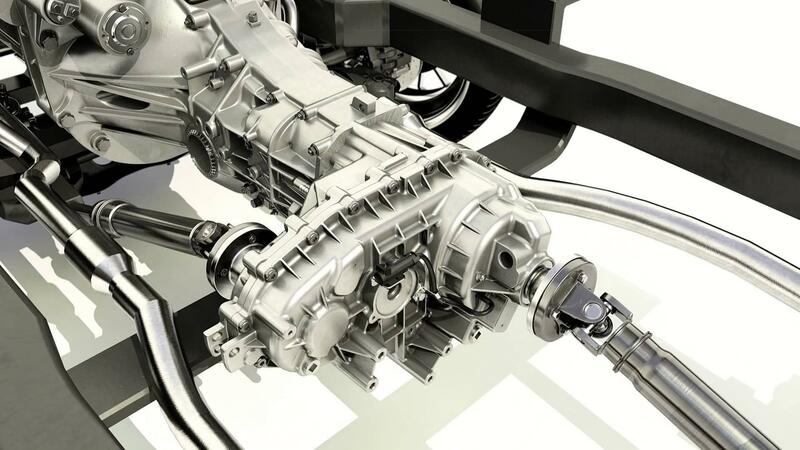 The 4×4 transfer case is tilted in a way to avoid road debris and other components. See below for a clean diagram for better understanding. 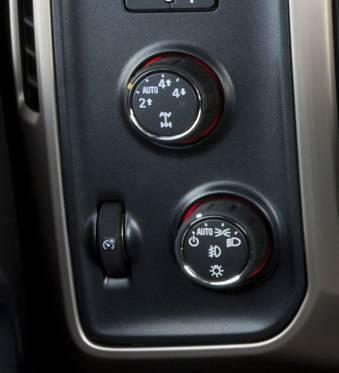 Traction control is a selected mode located on the dash as well. When there is slip and traction is on, power is diverted to the wheels that have and do not have traction to ensure the vehicle maintains a straight driving path. Traction control works well in inclimate weather such as rain and snow. 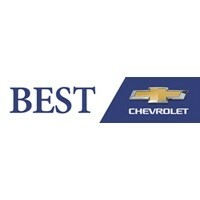 We recommend traction control to be on and so doesn’t Chevrolet. Most vehicles today have their traction controls set to automatically stay on once a vehicle is started for added safety. Chevrolet Stabili-Track is a system designed to function as an active road handling component. Stabili-Track works in conjunction with a vehicles traction control and brakes to apply need braking to wheels that are traveling at higher rates of speed. Again, the goal with the traction system and Stabili-Track is to maintain a straight path of desired travel. Remember when there was an actual stick out of the floor of your truck? Well now there is a selector that sits on your dash board in the form of a knob. Four wheel drive comes with a couple options. The selector gives you the ability to choose four high, four low and two wheel drive function. Once selected, the transfer case engages and sends power to the desired wheels. High four wheel drive is for elevated speed ranges up to 55 mph. This will work best for going down a back road, cruising some main streets like Route 18 or the slow lane on Route 24. The low four wheel selection is good for getting loose from a driveway, snow bank or a muddy situation. Good for low speeds up to 15 mph. The selector looks like this. Availability for a 4×4 Truck near Abington? We tend to stock over 150 New Silverados on the ground, at all times. Preowned trucks also line our lot as we tend to carry over 20 at any given time. When you have a chance, we welcome you to visit to see the unique design and functionality of the 4×4 components. We have some great new specials this month on the Silverado.